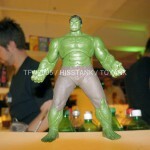 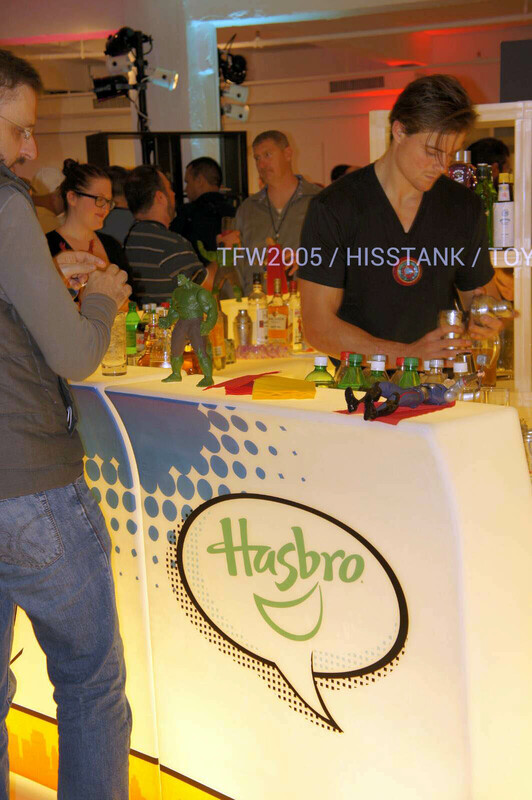 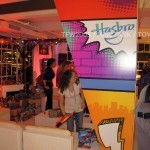 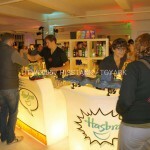 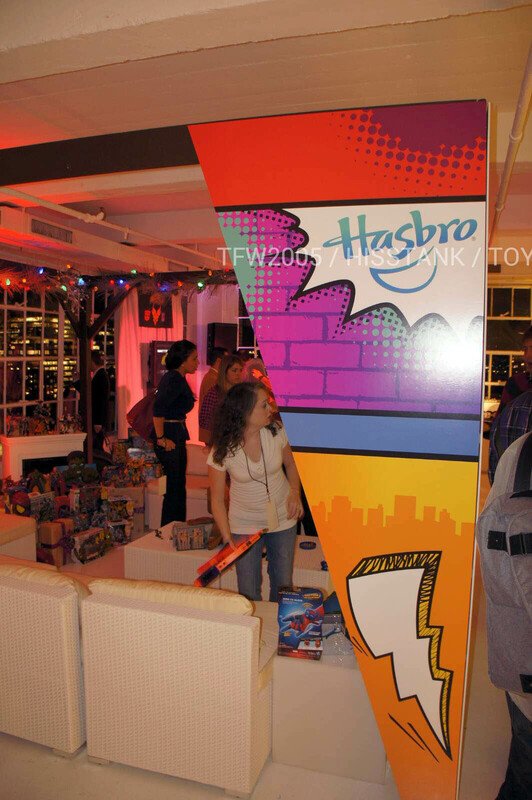 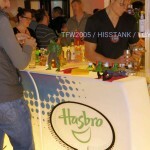 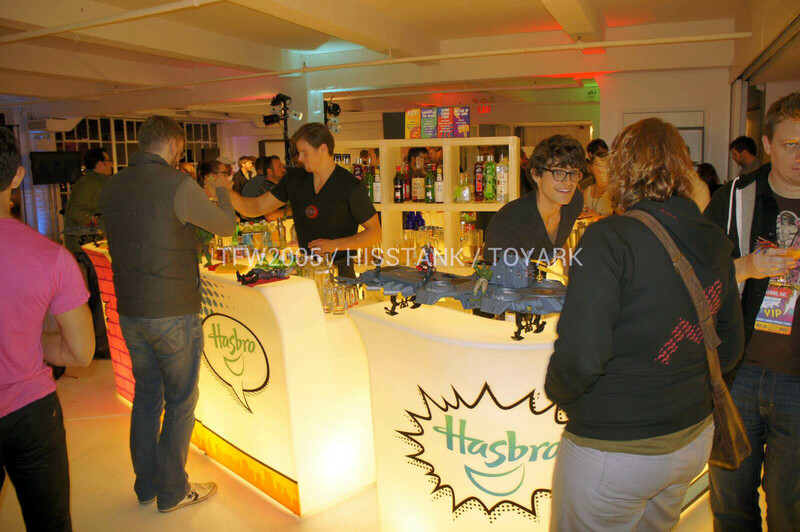 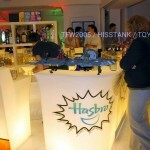 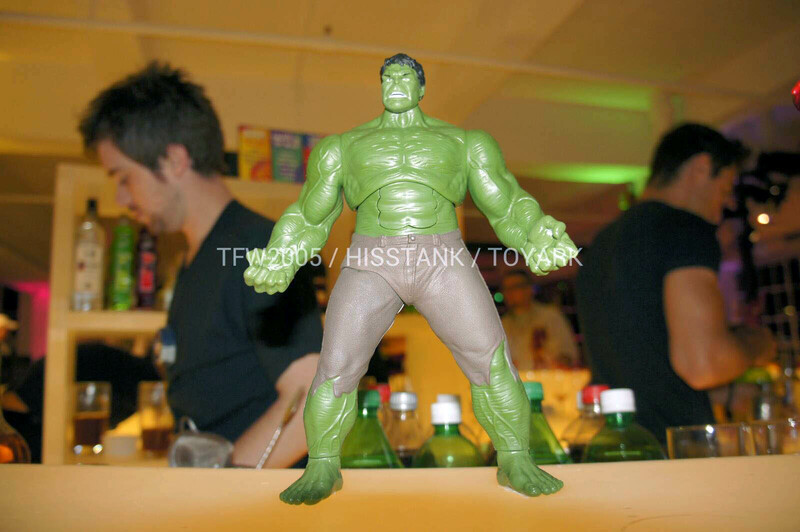 Here are just a few quick pics from the Hasbro Event from New York Comic-Con 2012. 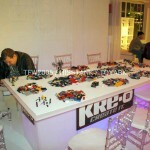 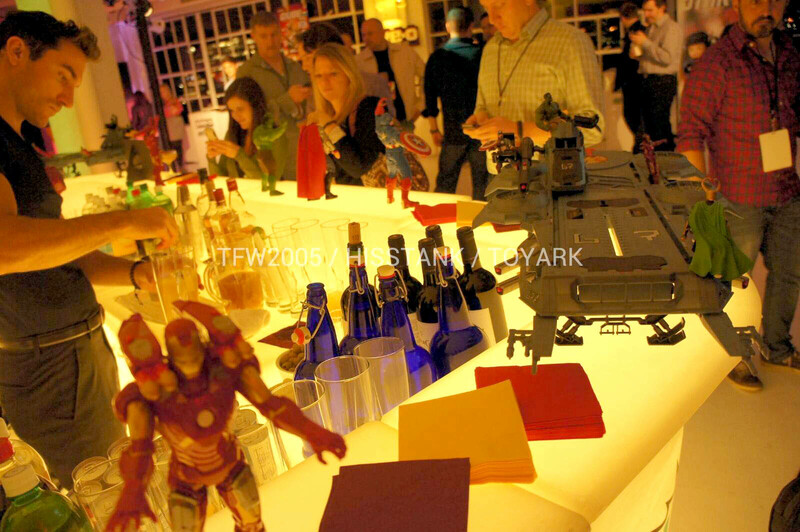 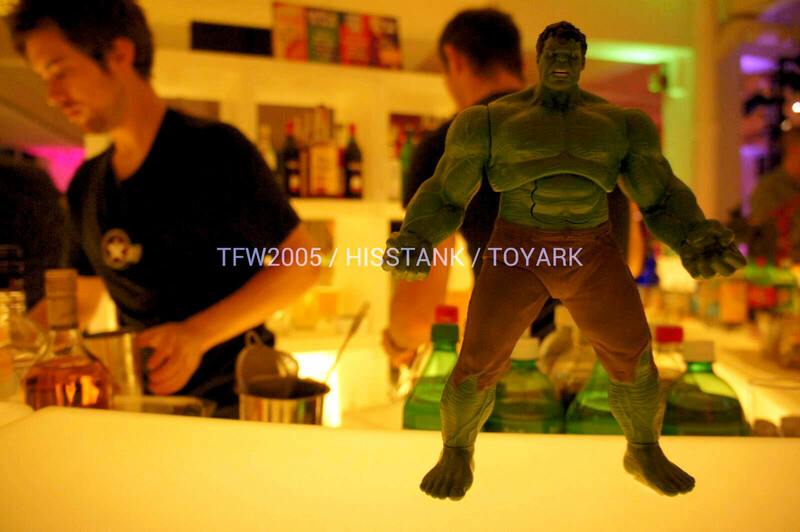 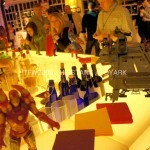 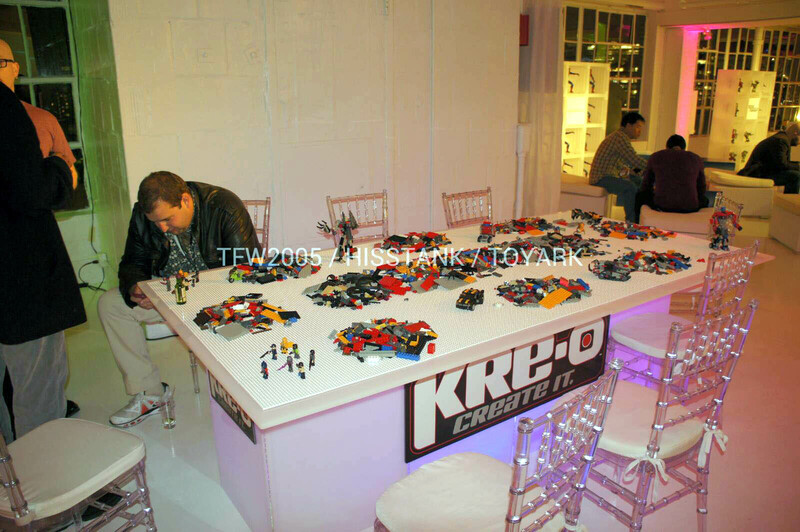 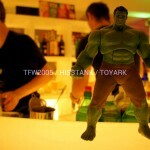 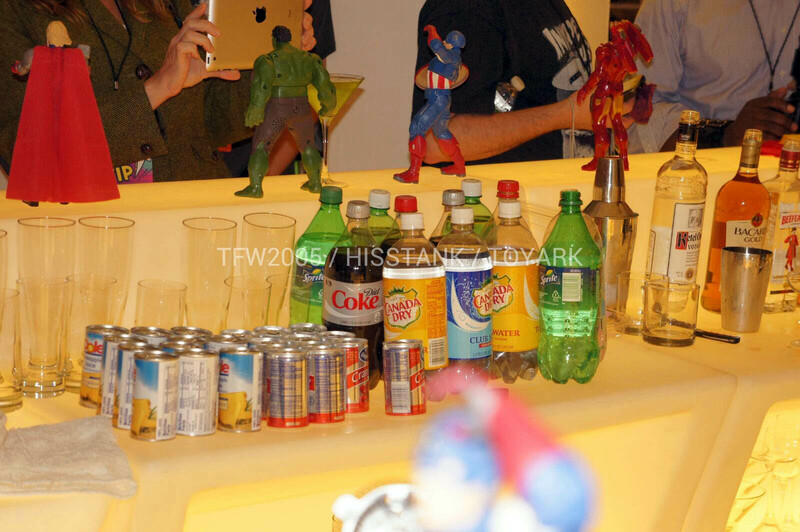 A few shots of the Marvel themed bar and the Kre-O build station. 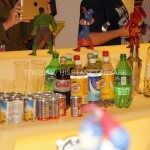 Check back over the next few days as we cover New York Comic-Con 2012. 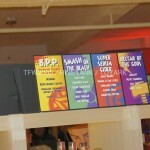 Be sure to check out our network sites for more New York Comic-Con 2012 Coverage. 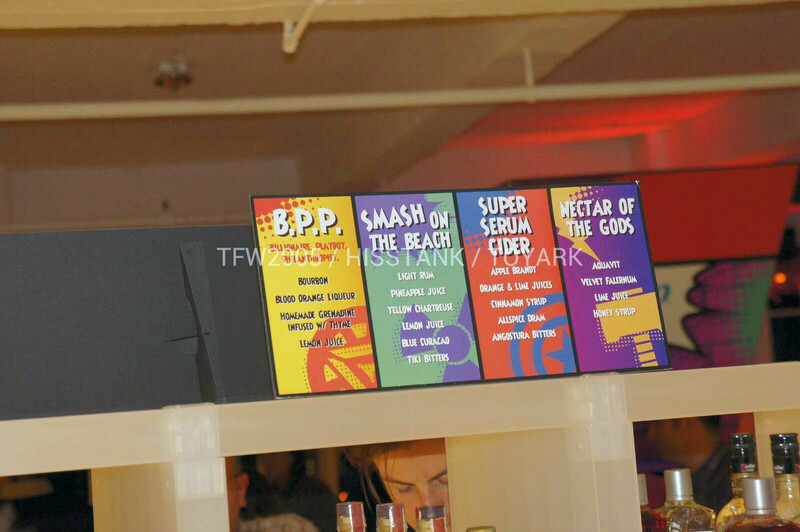 I'm more impressed by the booze then this display. 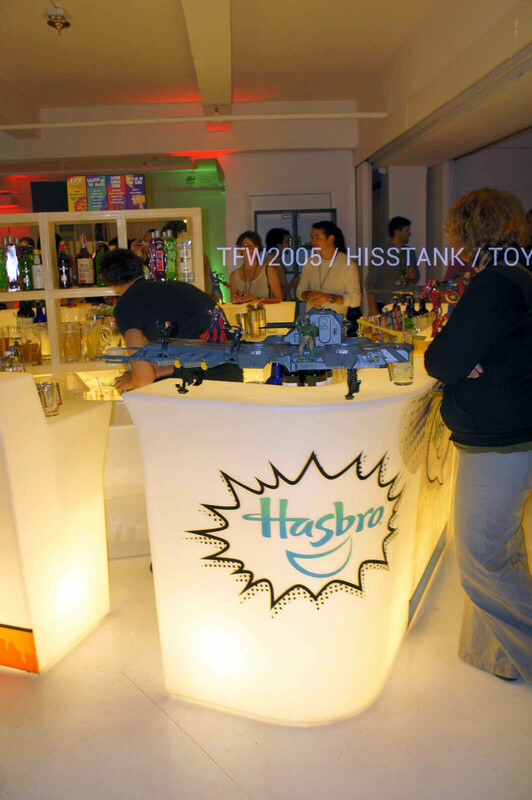 Staff Edit - please see other thread already going.